About: Our Keruing, Genuine Apitong is available in a variety of widths in both shiplap and rough. Tree Characteristics: The Apitong tree can grow to be 141 feet high. 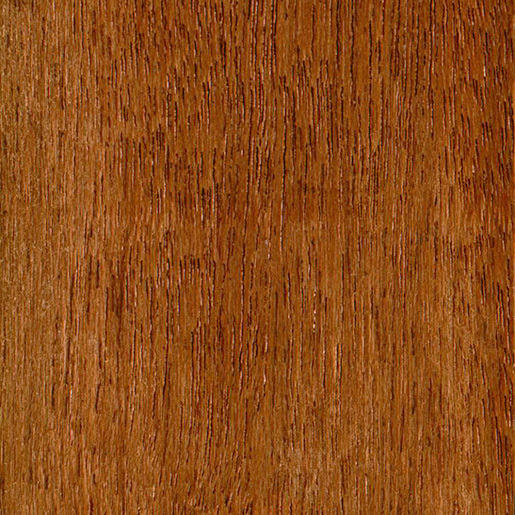 Color: Keruing, Genuine Apitong Heartwood varies from brown to dark brown or light to dark red-brown, sometimes with a hint of purple; the heartwood is normally well defined from the buffcolored or gray sapwood. Photosensitivity: Yes, darkens with age. Drying Characteristics: Difficult to dry without minor amounts of checking. Requires pre-drying. Durability Rating: Medium durability. Not resistant to powder post beetles or termites. Above ground exterior exposure is rated as 7 to 15 years.